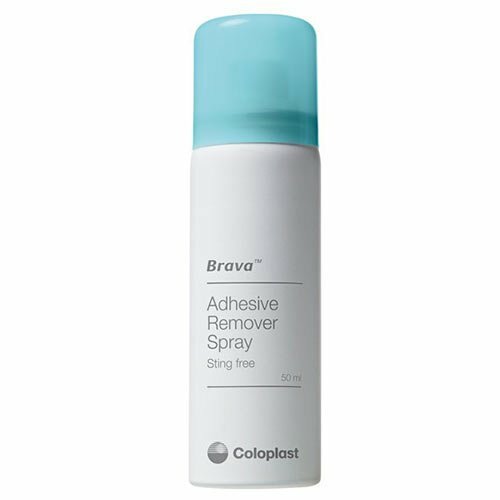 The Coloplast Sting-Free Adhesive Remover is ideal for dissolving residual type skin barrier adhesives that may be left on the skin from tapes, band aids, and cement. 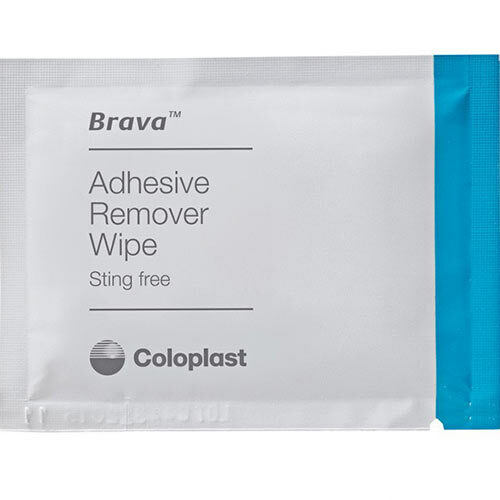 Silicone based allowing for sting-free removal, leaving the skin dry within seconds. Available in 30 Packs, or 1.7 oz Spray. Use a Adhesive Remover for removing left over adhesive residue from cement, tape, and band aids. With its silicone based and alcohol free ingredients, it allows for sting-free use without causing irritation to the skin. Available in a box of 30 wipes, or 1.7 oz Spray, it allows for long term use for multiple applications. The specially formulated ingredients help to dissolve the adhesive leaving the skin clean and fresh. The wipes are very similar to a normal moist towelette or wet-nap, the adhesive remover is able to help remove skin barriers before using and applying a new catheter. It also helps to loosen the Uro-San Plus inner liner tape for easy removal. Enables for easy spray or wipe cleaning of the skin and leaving it dry in a matter of seconds.